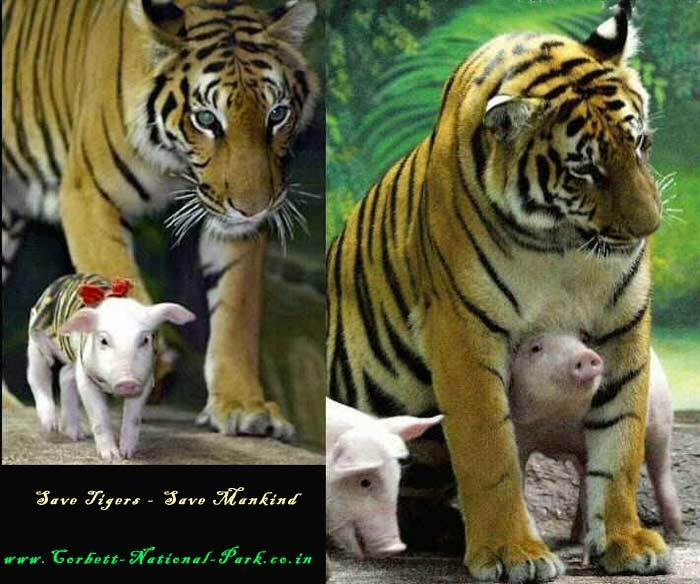 Mother Tiger Adopts Baby Pigs WHY CANT WE ADAPT - Save Tigers. 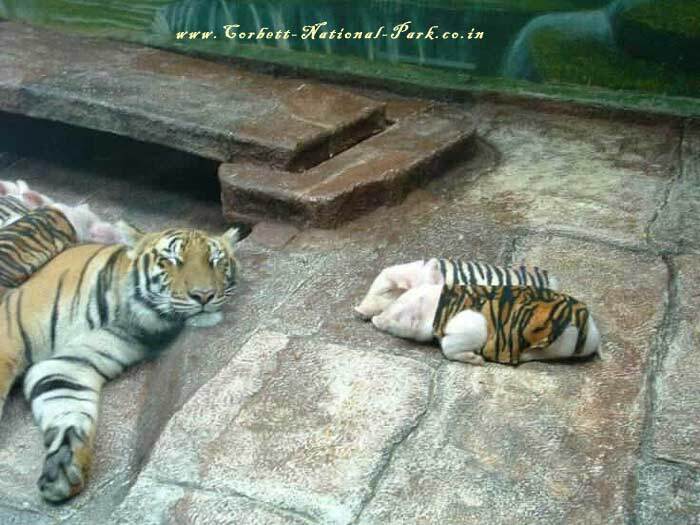 In a Sriracha Tiger Zoo in Thailand, The zoo features creative shows and displays of animals including these pictures of an adult tiger with piglets dressed like tiger cubs. One of the goals of the zoo is to demonstrate how animals of different species can live peacefully together. 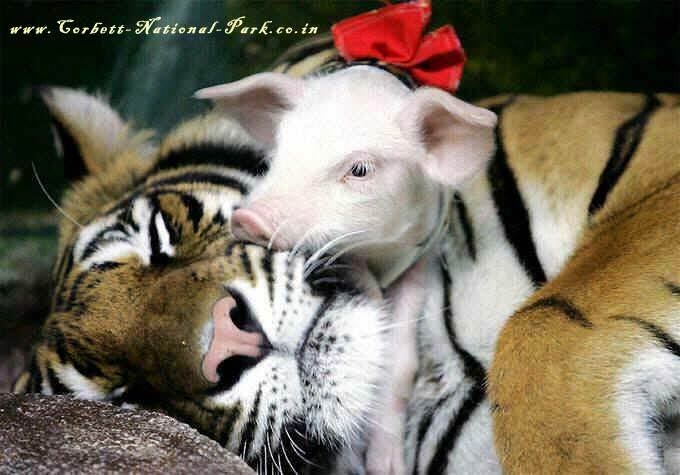 One of the experiments was introducing baby piglets to a mother tiger and it worked. 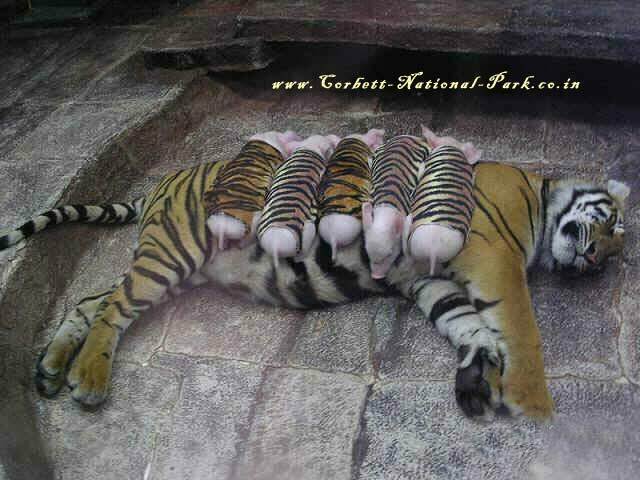 At one time the mother tiger nursing piglets was in an enclosure next to an enclosure where a sow was nursing baby tigers. The zoo says those cubs grew faster from the pig's milk. When the tiger has been considered as a Royal Animal. Often, The Tiger as the National Animal of India symbolizes the power, strength, elegance, alertness, intelligence and endurance of the nation can adapt why cant we. Saving the tiger means saving mankind.. Not only is tiger a beautiful animal but it is also the indicator of the forest's health. Saving the tiger means we save the forest since tiger cannot live in places where trees have vanished and in turn secure food and water for all. 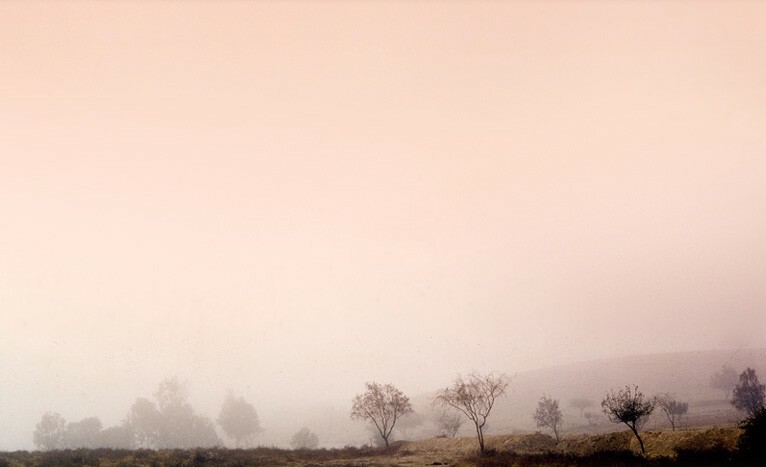 © Corbett National Park 1999-2012 ® All Right Reserved.